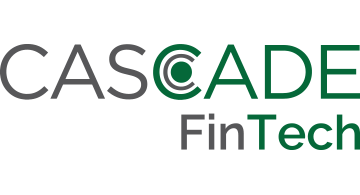 Cascade FinTech provides a platform to enable your financial services business. From our state-of-the-art financial services platform, you can launch your Prepaid, Digital Wallets, P2P, Wearables, Crowdfunding, Rewards, Gift, Corporate, or other financial program quickly and with limited friction. Our modern APIs will allow for quick integration and our highly responsive account management team will ensure that your program goes from concept to reality in the shortest time possible. Our new Wearables division can help you with all of your IoT payments needs. Whether you want to use rings, bracelets, HCE, watches, or other devices, we are experts at enabling wearable payments and services. We work with the leading providers of wearable mobile wallets to bring the future of payments to reality now. Your customers will love our white glove customer service! Based in Las Vegas, our customer care agents are highly trained and can learn the ins and outs of your customer offering to provide customer service like none other. Our hands-on approach will help you make the most out of your financial services offering.